How to pack the magnet? If you buy a magnet from the online store. Shipping will be a problem. Because magnet is fragile and with magnetic. So we should be careful to ship the magnet. Some people say NdFeB magnet is metal, so that is not fragile, and then no need to worry them will be broken. In fact, we should know that NdFeB is not metal, it just magnet but was plated with some metal, like Nickel, Zinc, Gold. So it is fragile. In fact, NdFeB magnet is very fragile in all magnet. So, we would like to show you how the seller ship the 6-inch neodymium magnet. Some people will ask why we choose 6-inch magnet because people do not use a 6-inch magnet in daily. The answer is 6-inch magnet has big magnetic power. It will help you know the packing is very important. If you want the magnet was delivered in good condition, packing is the point. OK, let s start to introduce you the packing. 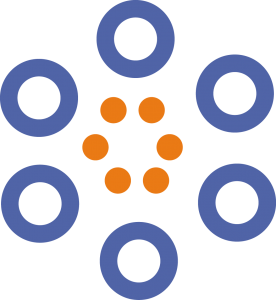 In normal, we ship the magnet with a box which is 4 times or 5 times big. Maybe you will be wondering why we pack the magnet with so big box, the answer will let you know when you finished reading. Unfold the box, the first layer is Styrofoam and then a thin sheet of iron and another Styrofoam below. 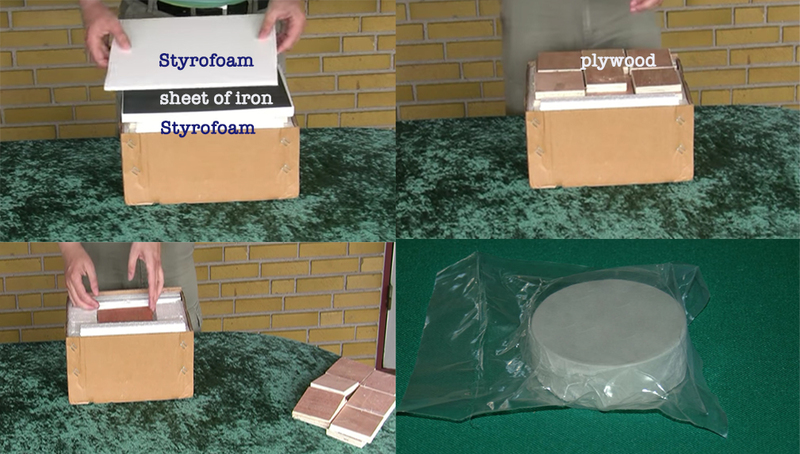 The Styrofoam in order to protect the sheet of iron. In fact, there is 6 pieces thin iron sheet in the box, in order shield or redirect the magnetic field from the magnet. So the magnet will not affect other parcel and then the magnet will easy to ship by air. Below the Styrofoam, there are many pieces of plywood, it protect magnet but it can’t be compressed like the Styrofoam. And then it is another layer Styrofoam. And when you finish digging through many layers of Styrofoam and plywood, you can find the magnet wrapped in plastic and paper. When delivered it came in vacuum packed plastic and paper wrapping. That is all material we used to pack the magnet. So now you can understand why the box is 4 times or 5 times bigger than the magnet. 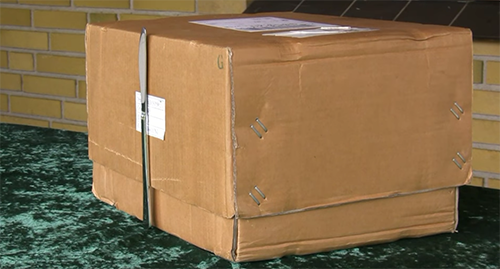 Even that is bigger, but it still has magnetic, so you still need to claim the parcel is a magnet. So the express will pay attention to that. They will ship it more carefully and dispatch with other product which was easily affected by magnetic. As you see that the knife was attached to the box(magnet inside). The metal box was attached to the box (magnet inside). https://www.osenc.com/wp-content/uploads/2018/05/how-to-ship-NdFeB-magnet8.png 269 500 Joshon http://www.osenc.com/wp-content/uploads/2019/02/环形副本-276x300.png Joshon2018-05-02 20:51:162018-05-02 21:21:40How to pack the magnet?